Have you got new products and solutions that you want to showcase? 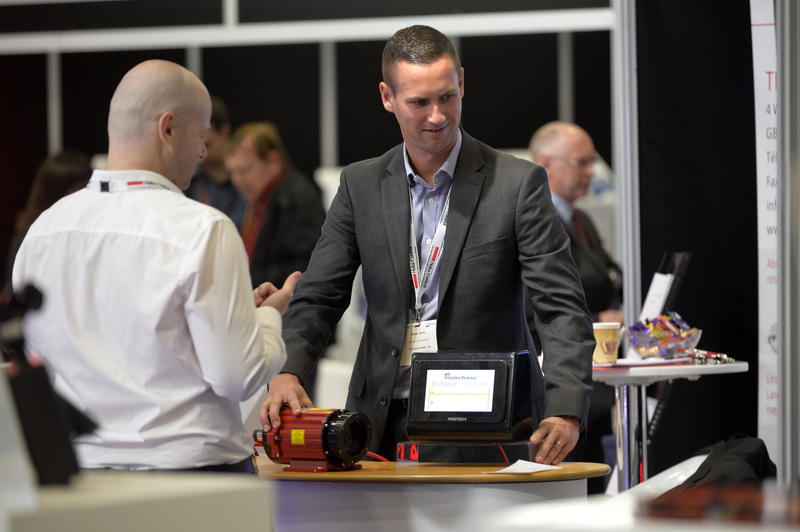 With thousands of visitors looking to source the latest technologies every year, Sensors & Instrumentation Live is an ideal platform to launch your innovations to the UK market. Connecting is essential when it comes to developing new business opportunities. Enjoy this unique chance to talk face-to-face with a hall full of potential customers, discuss individual solutions and secure those all important new connections. There are a range of bespoke stand options available so you can ensure your brand is projected to a highly relevant audience the right way, for the right price. Plus, throughout the show’s 10 year history it has been known for it’s highly engaged and relevant audiences – meaning maximum ROI for your company. 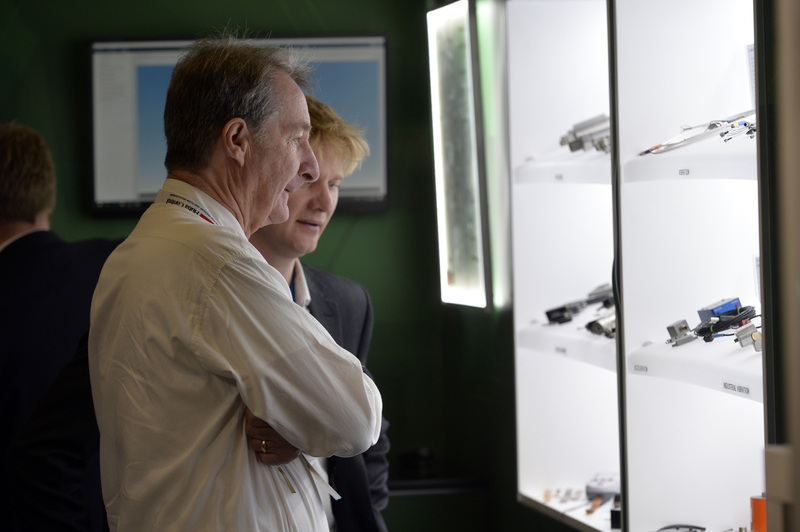 Sensors & Instrumentation Live receives extensive coverage in a number of industry publications – meaning that all of our exhibitors do too. Secure your stand early to enjoy unmissable coverage in the months leading up to (and after) the show. 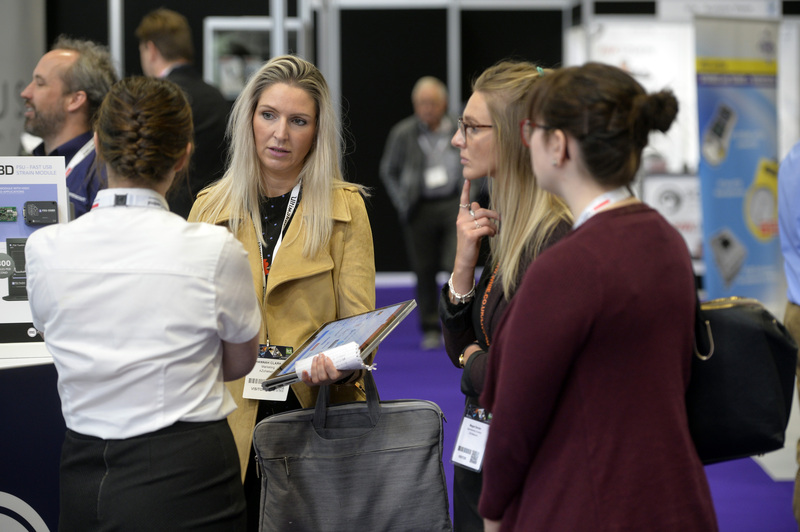 As well as a chance to connect with thousands of prospective customers, the show offers a unique opportunity for you to meet your existing clients – strengthening your business relationships for the future.